The National Resource Center for Asian Languages (NRCAL) is proud to publish the winners from the 2017 Community Literacy Contest for youth literacy and writing competition in Vietnamese. The first set (Age 7-9) is now available for purchase. NRCAL will be a 21st century learning center and, as such, will integrate advanced technology throughout its program. Learners will have opportunities to research, create, collaborate, communicate, and apply critical thinking skills to all learning experiences. Technology such as wikis, blogs, online communities, movie-making and animation software, video conferencing and creation software will be used by learners and educators in instructional and collaborative settings. NRCAL teacher education courses will model a 21st Century learning environment and apply Universal Design for Learning principles that provide candidates with varied opportunities for accessing, engaging with and demonstrating understanding of content. Faculty professional development will also feature these same principles in an effort to help teachers and language instructors experience the true potential of 21st century teaching and learning. 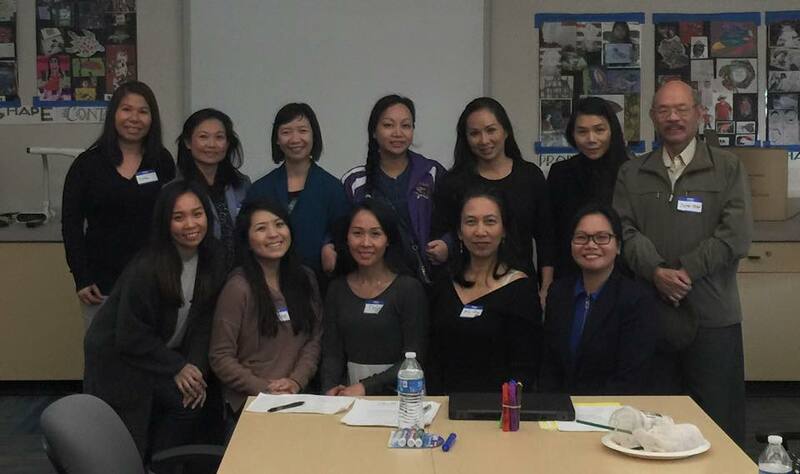 This site provided resources on workshops and seminars delivered during the 2015 Professional Development for Teaching Asian Languages Seminar.The site was developed for faculty, students, and teachers. 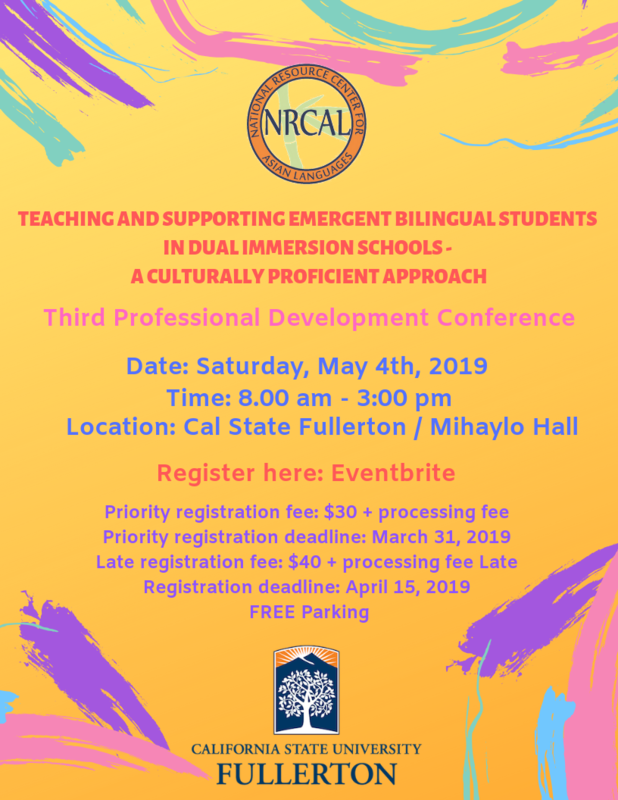 Further resources for K12 Teachers, World Language Instructors, Teacher Educators, Researchers, and Partners available at Our Fullerton University website.